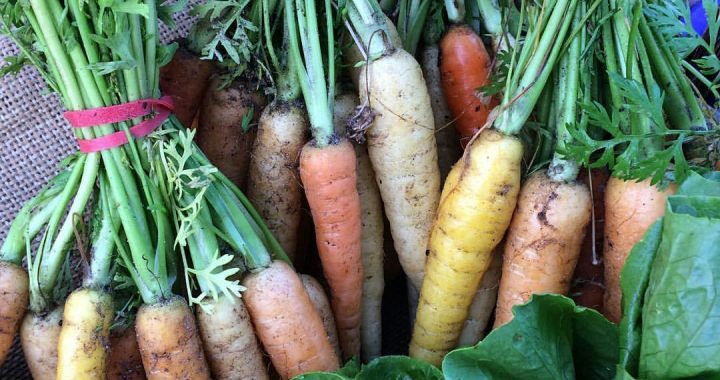 Do you grow, bake or make your own unique food or produce? 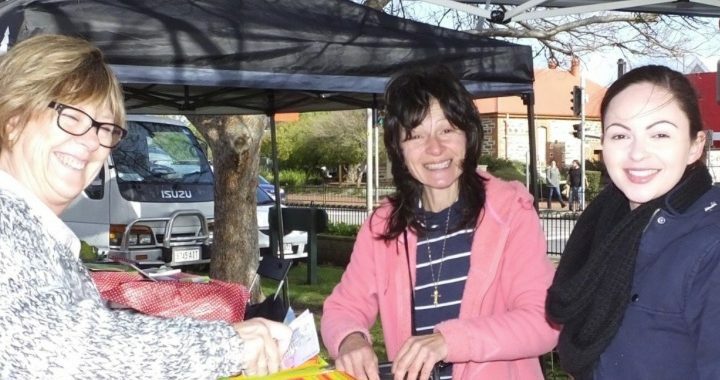 Have you ever thought of sharing your goodies with the rest of the Fleurieu and its visitors? 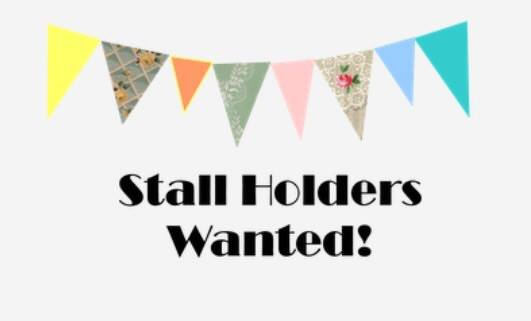 We are always looking for new quality stallholders interested in trading from the Victor Harbor Farmers Market. 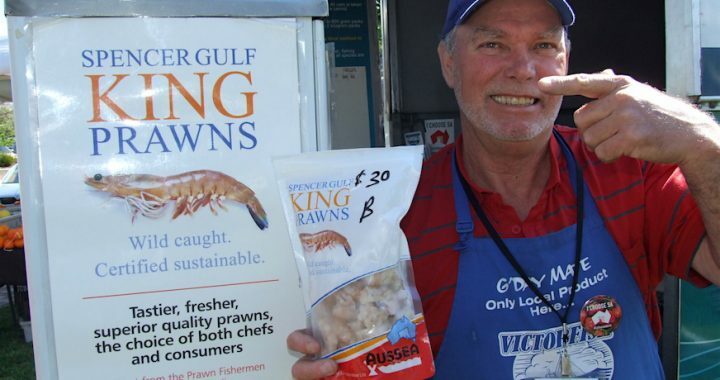 Please email manager@victorharborfarmersmarket.com.au or visit becoming-a-stallholder. 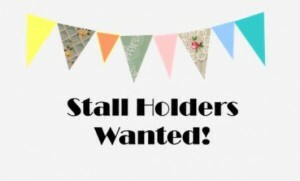 Anna’s Homestyle Baking – New Stallholder! 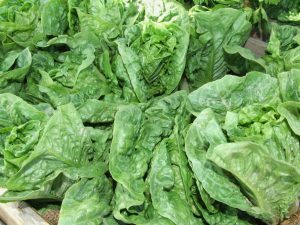 New Stallholder to join Victor Harbor Farmers’ Market weekly. 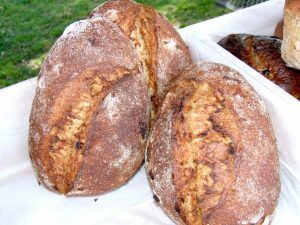 Anna is offering homestyle baked goods including gluten free, sugar free and more! then maybe catch the last of the whales this season. 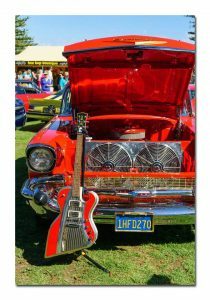 Join us for some fun at the Farmers Market before you head to the Rock’n’Roll Festival this Saturday 16th September! 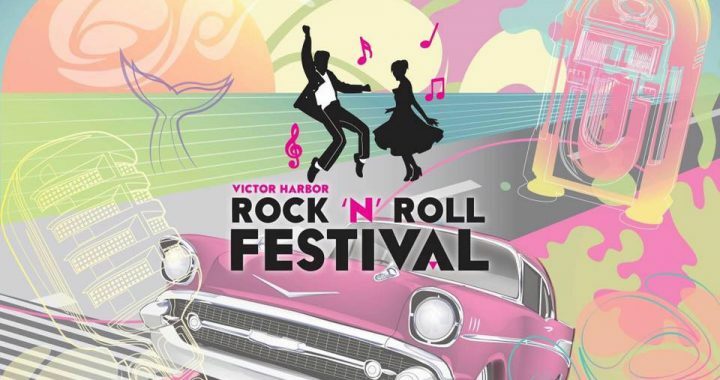 Then continue to dance the weekend away at the Victor Harbor Rock ‘N’ Roll Festival, 16-17 September 2017! 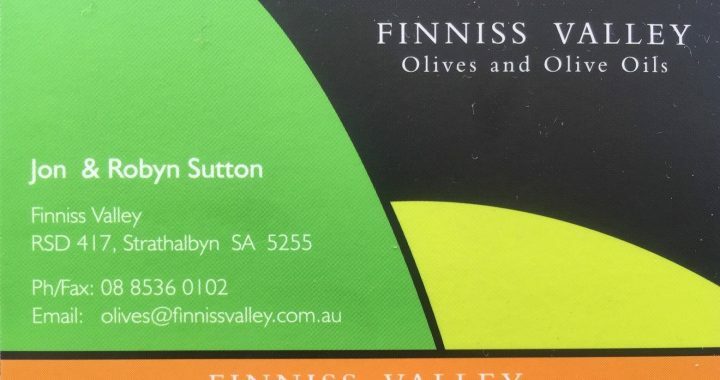 Finniss Valley Olives/Olive Oils – New Stallholder! 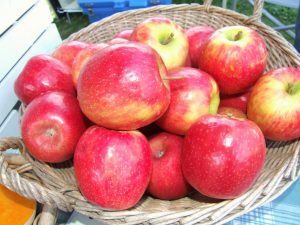 NEW STALLHOLDER at the VHFM! 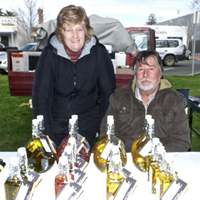 Finniss Valley Olives and Olive OilsJon and Robyn Sutton of Finniss Valley are at the Victor Harbor Farmers Market on the 1st and 3rd Saturday of every month offering their exquisite olives and olive oils. Triple B Biodynamic Beef is back at Victor Harbor Farmers Market every fortnight from this Saturday 5th August. 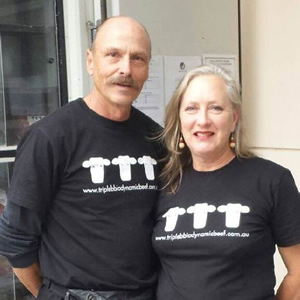 Liam & Madeleine of Triple B Biodynamic Beef, are back at the market fortnightly. Their beef & lamb is from their certified biodynamic farm (certified since 2003). 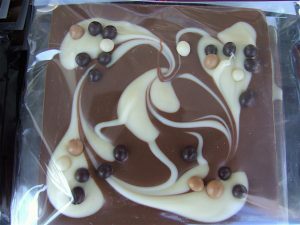 All their animals are humanely treated, sustainably farmed, grassfed, finished on grass and packed in their butcher’s shop on the farm. 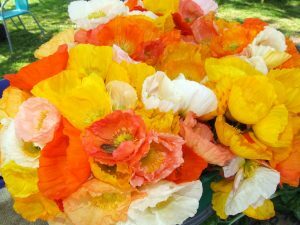 Madeleine is an ardent cook and is happy to share recipes and information to help you make the most of your purchases. Only beef available at the moment – BUT ONLY THE BEST CERTIFIED BIODYNAMIC, GRASSFED, HUMANELY TREATED AND SUSTAINABLY FARMED BEEF you’ll get your hands on! 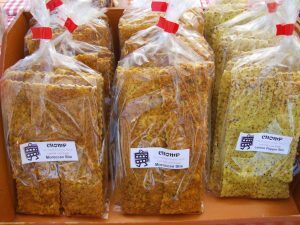 Their magnificent lamb will be available again in a couple of months – ready for Spring because it is a seasonal product. 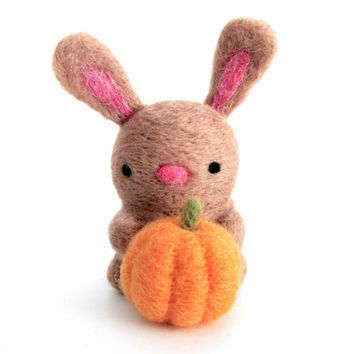 Join us for our annual Pumpkin Competition on Easter Saturday the 15th April! 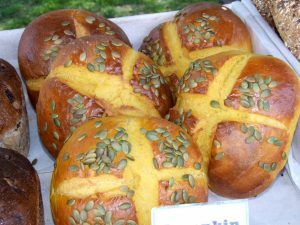 Check out the Victor Harbor Farmers Market stall holders offerings of “all things pumpkin”. Our gourd competition is a wonderful annual affair with many funky shapes and sizes to behold. This year we will have a competition for kids to guess the weight of the biggest pumpkin on the day! Stock up for your long Easter weekend, grab a coffee and enjoy the entertainment. 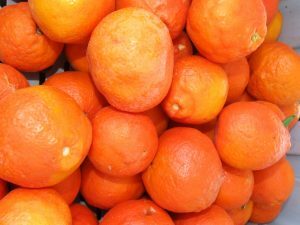 8am - 12.00 – Farmers' Market Scavenger Hunt for Children. 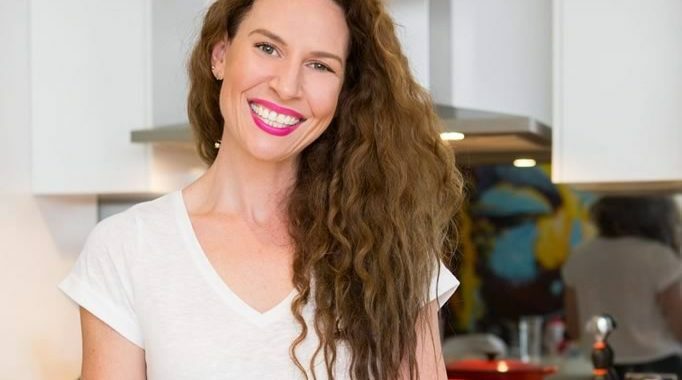 So excited to announce that we will have Bree May doing a cooking demonstration at our ‘I Choose SA’ farmers market day on Saturday February 25th. 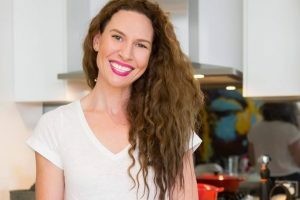 After winning My Kitchen Rules in 2014 Bree has been unstoppable and currently has a residency at the Adelaide Central Market with her wicked sauce line. 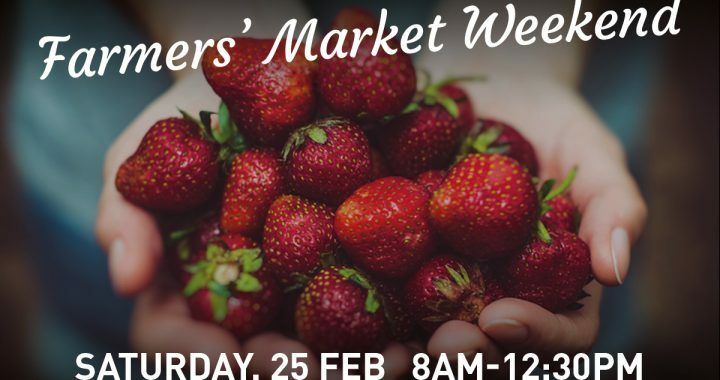 We will have Bree kicking off at 10am using local market produce and cooking up of course, something delicious!